How Do I Treat a Tick Bite on a Dog? Hydrocortisone cream can be applied to the tick bite area on a dog. 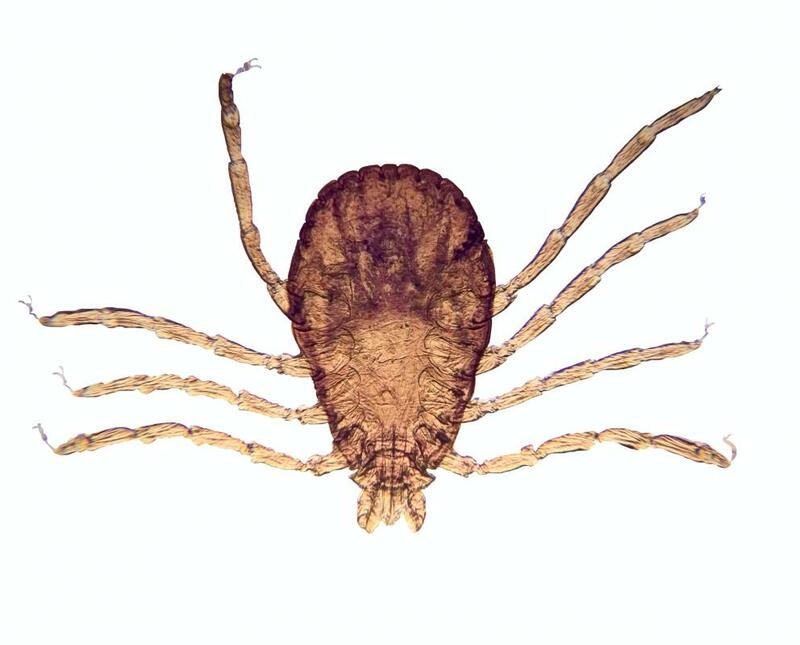 It is a good idea to observe the area of the dog's body where it was bitten by a tick for a few days. It's important to remove all parts of a tick from the bite. 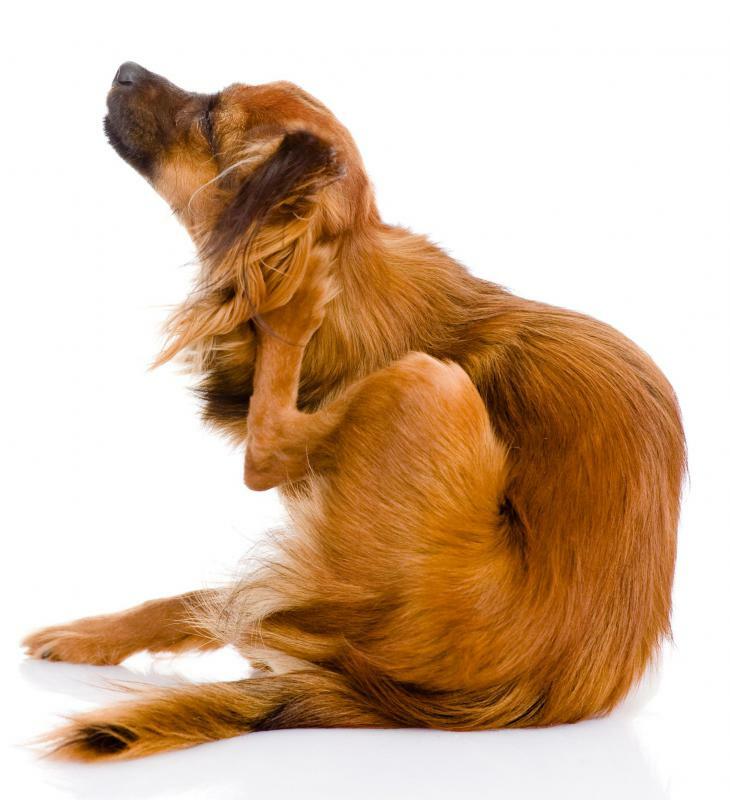 Once the tick is removed from the dog, gently wash the bite area with warm, soapy water. 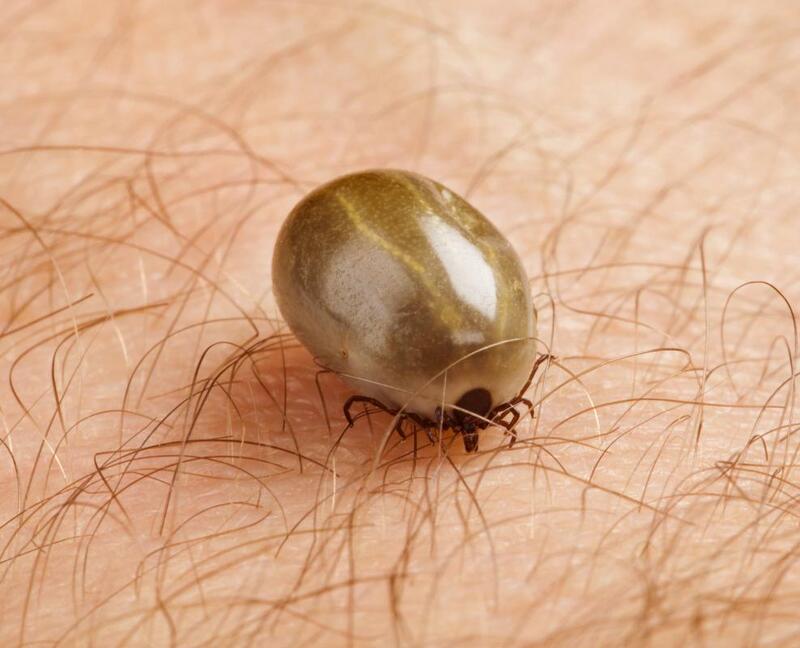 Hydrocortisone cream can ease itching from a tick bite. It's best to wear gloves when removing a tick from a dog. Tick bites can not only be painful for dogs but can transmit disease and infection. It is important to use tick prevention medication on dogs and to check them regularly for ticks. If you find a tick bite on a dog, it should be treated right away to lessen the chance of disease or infection. The tick should be removed and the area washed and treated with an antibiotic. The dog should be monitored for any signs of infection or adverse reaction. Ticks are usually not easy to see at first, especially if the dog has long or dark hair. Once the insect starts to feed, though, it will become enlarged and should be easier to spot. Even if the dog has a thick coat, if you run your hands gently through the fur, you should be able to feel the tick, like a small lump or pimple on the dog’s skin. The first thing you need to do is remove the tick. Wearing latex gloves, grab the tick as close to the head as possible with a tweezers or tick removal tool. Slowly but firmly pull the tick upward, being careful not to twist it. If you twist or pull too hard and fast, the the head might come off and remain embedded in the skin. If this happens, it is important that the head be removed as soon as possible to avoid the risk of infection. With a calm dog, you might be able to remove the head using a small pin the same way you might remove a splinter. Once the tick is removed, the areas around the tick bite on a dog should be washed gently but thoroughly with warm, soapy water. 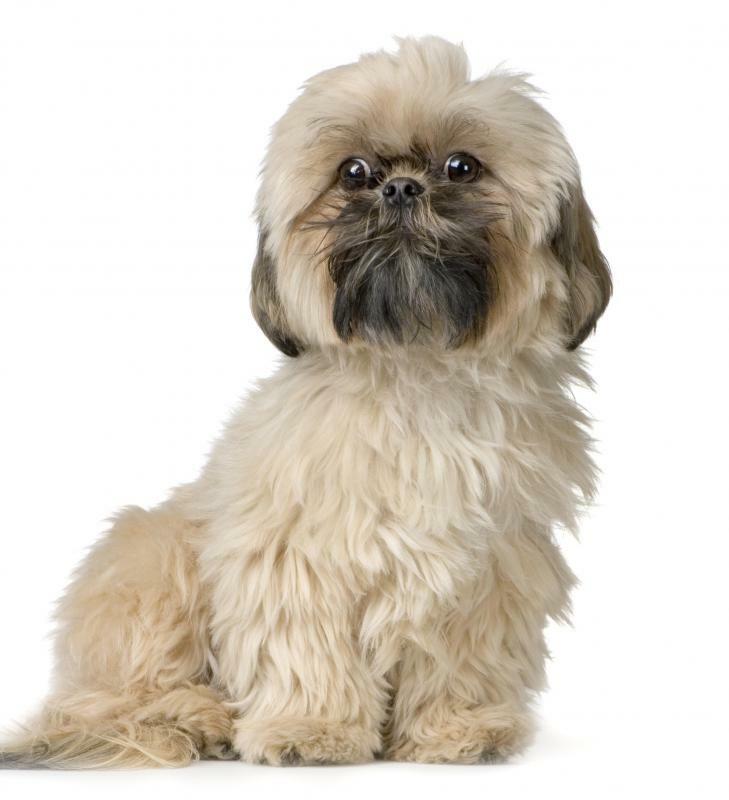 If the dog’s fur is thick or long, for maximum benefit, it might be necessary to trim the area around the bite before washing. 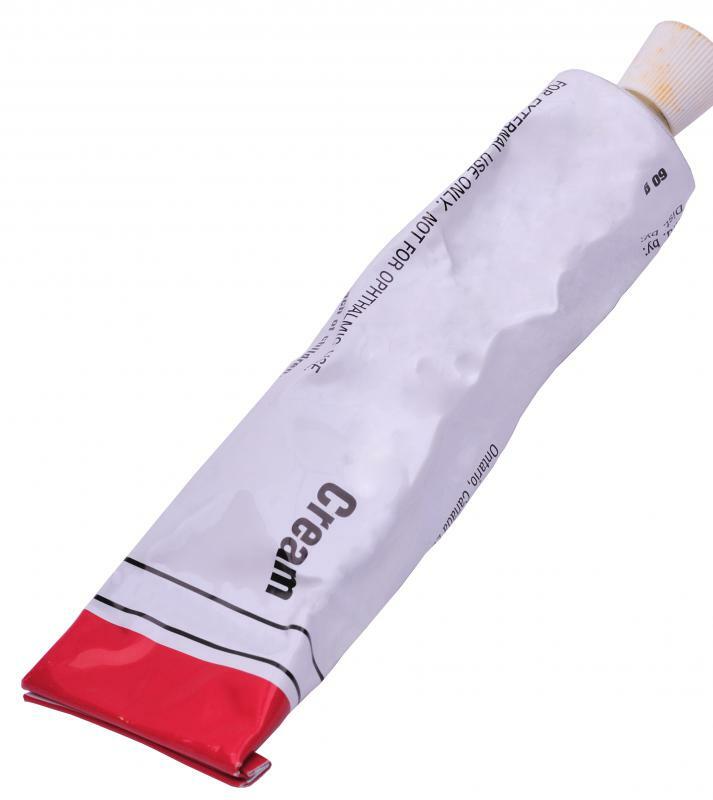 After the area of the bite is washed and dried, it should be treated with a mild antiseptic cream to reduce the chance of infection. For the dog’s comfort, you might also apply a dab of hydrocortisone cream to ease any residual itching. The area where you found the tick bite on a dog should be observed for the next few days. If the area of becomes swollen or if a rash appears, it could be a sign of infection. Should this occur, continue to wash the area of the bite and apply antibiotic cream at least once a day. 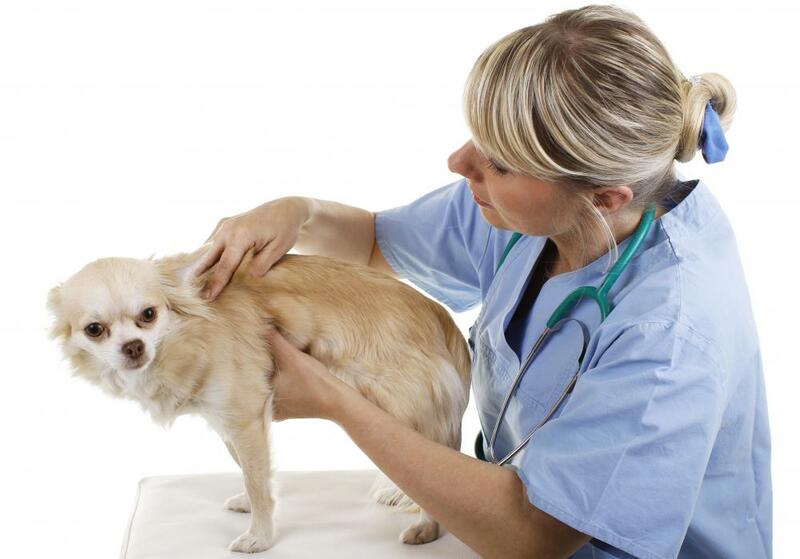 If the signs of infection persist for more than three days or get worse, you should seek the advice of a veterinarian. Also, after finding a tick bite on a dog, if the dog should become lethargic or appear to be in pain, you should seek immediate veterinary attention because these could be signs of a disease or serious infection. How Do I Choose the Best Antibiotic Cream for Dogs? What Is a Wood Tick? How Do I Choose the Best Natural Tick Repellent? How Do I Choose the Best Tick Medication? How Do I Choose the Best Tick Collar? 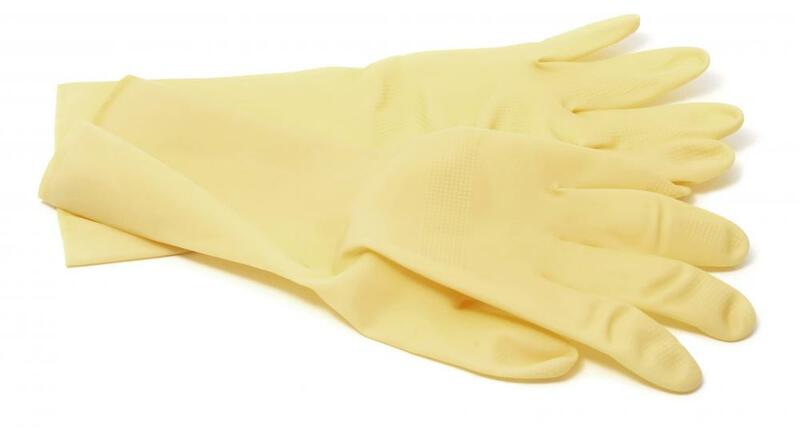 Drentel - Precautions such as wearing gloves when removing ticks, and treating tick bites in dogs with an antiseptic not only protect the animals. These precautions also protect the people who come in contact with the animals. If you've ever seen a child playing with or petting his or her dog you know what I mean. Sporkasia - I had a friend who lived in the country and his family had several dogs. The animals would run through fields and woods all day and come home with numerous ticks. Removing the ticks every evening was my friend's job. He had a special pair of tweezers he used to grasp the ticks, and that was the only tool required. The only time my friend's dogs got any medical care was when they got their rabies vaccinations. Today, dogs have routine checkups as often as people. Also, we know more about tick bite diseases now than we did years ago. Okay, I might be showing my age here, but what happened to the days when you were rubbing your dog and you felt a lump that turned out to be a tick, and you just grabbed the bug and gently pulled it off? Now, I'm supposed to get tweezers, soapy water, antiseptic cream and watch the site for redness and watch the dog to see whether he displays tick bite symptoms? It's a wonder our dogs survived.